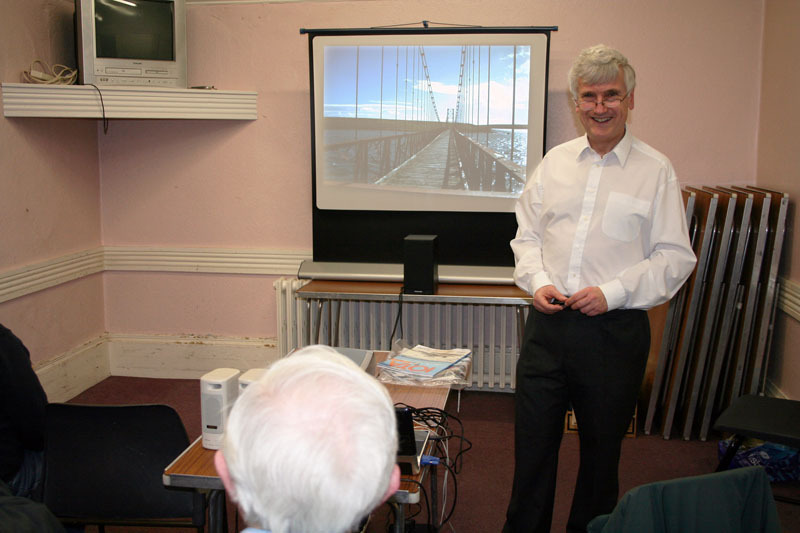 January 2012 – Havering & District Amateur Radio Club. Martin also shared some fascinating stories and pictures of his visits to OX3 – Ammassalik Island, Greenland, VE8 King William Island, Nunavut and Monhegan Island & Star Island. The club would like to congratulate the following for passing their exams today! Foundation: Derek, Tony, Spencer, Michael and Lee.